MOSCOW, February 4. /TASS/. 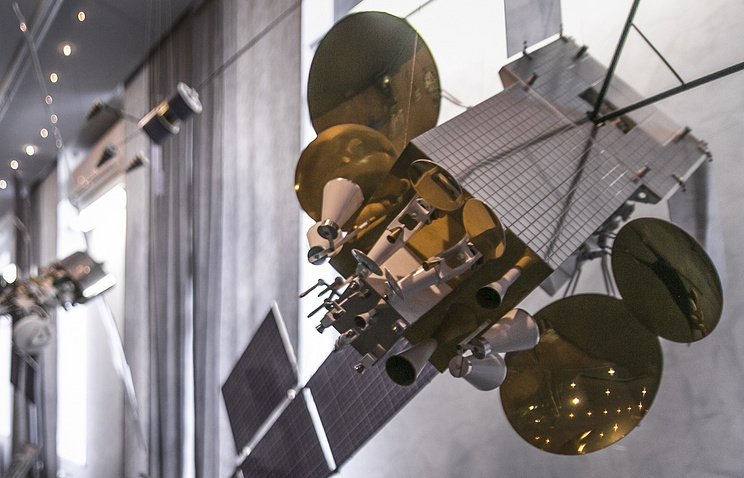 A yet-to-be identified glitch has upset the operation of Russia’s telecommunications satellite Express-AM33 on Wednesday, a source in the space rocket industry has told TASS, adding that specialists are currently trying to determine the causes. Express-AM33 was put in orbit in January 2008 and commissioned in 2008.